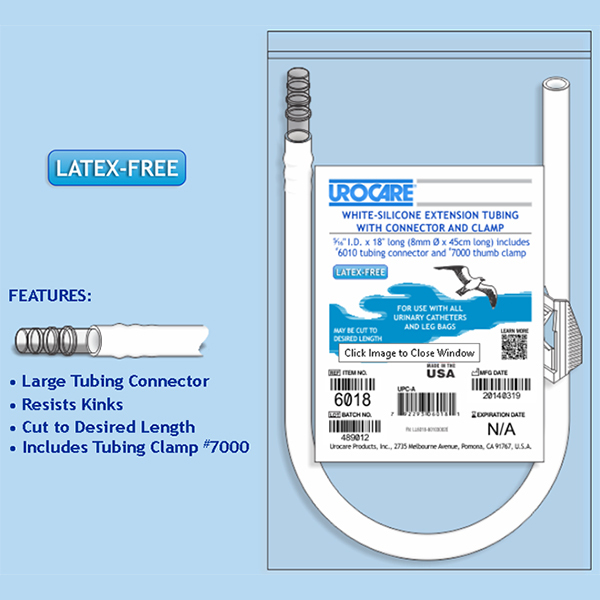 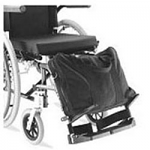 Price is not the only factor to consider when buying Urocare White Rubber Ext Tubing 18" lg, 5/16" I.D w/thumb clamp and connector, the fast delivery from Sportaid is a crowd pleaser! 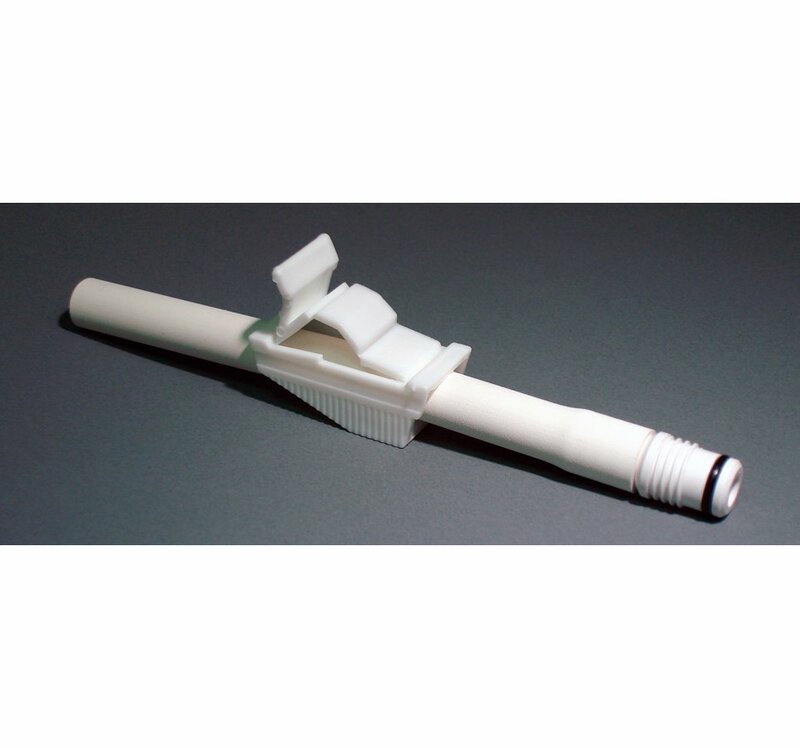 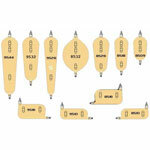 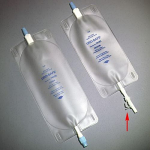 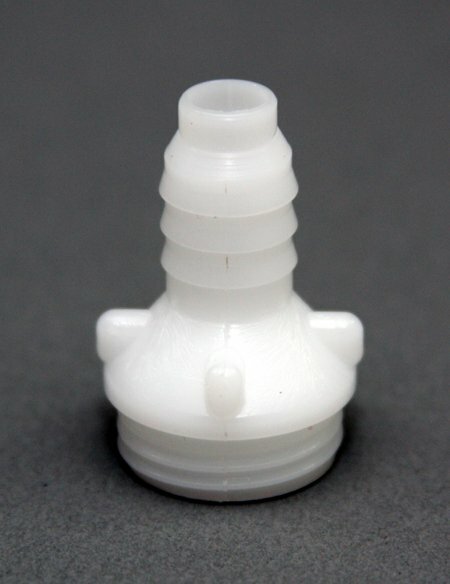 Look to Sportaid to save on Urocare White Rubber Extension Tubing. 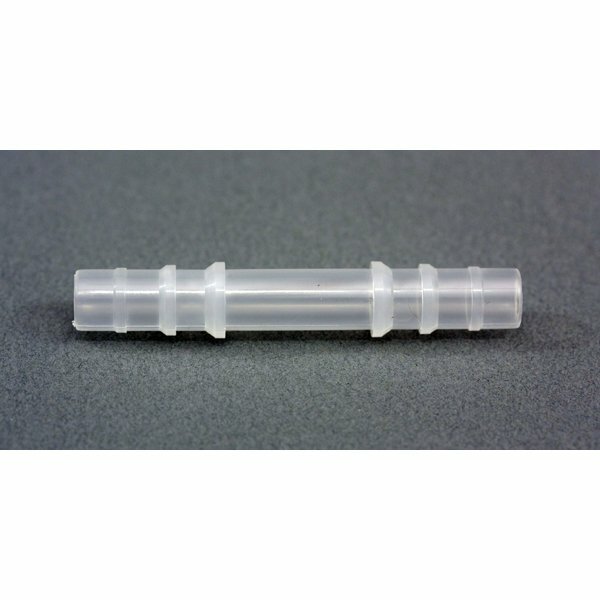 This Urocare White Rubber Extension Tubing is 18" long, 5/16" I.D. 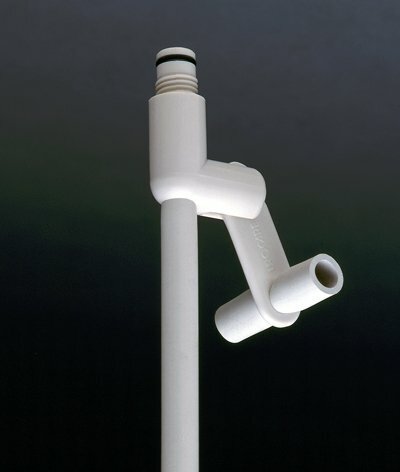 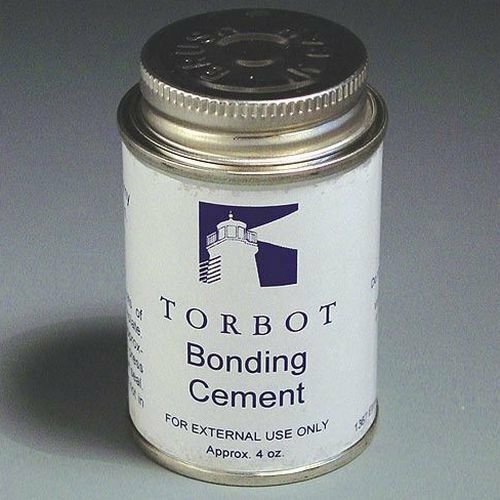 and includes to tubing connector (#6010) and thumb clamp. 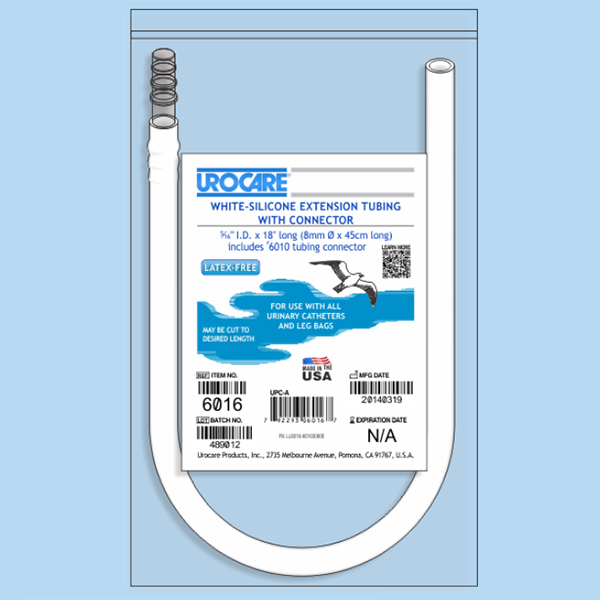 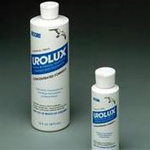 This Urocare White Rubber Extension Tubing is non-sterile and latex-free.